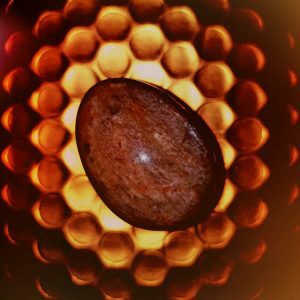 Red Jasper is still known as the Stone of Endurance, a gentle, but vital, stimulator of chi, or Life Force. Its vibration gives you strength and energy to be come centered and balanced. This supreme nurturer, is the Mother of all Stones. Its red is coming in a range of shades and an intense grounding vibration, unbeatable by any other. It will allow you deep insights into personal difficulties and give a strong sense of stability. It’s said: Red Jasper aids through times of stress, invites tranquility and wholeness – calms the emotions, cleans and stabilises the aura. 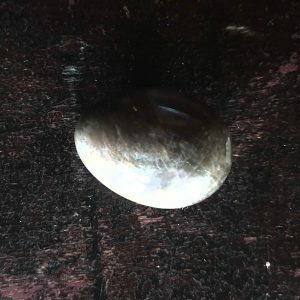 In former times it was said that this stone strengthens your life juice. 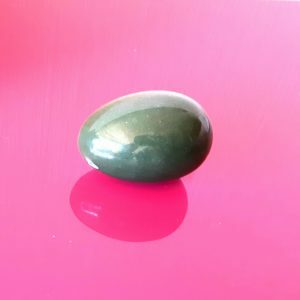 If you feel wide swings in your sexual interest, this stone might help you. Imagine if it assisted you with sexual imbalance and supports to increases your libido. I head some elderly ladies saying that Red Jasper is known to support fertility as it is inviting conception. Red Jasper is a stone of passion and a token of all who wish to consummate love. It balances sexual energy and compatibility.